Do you have any questions regarding the 747 flight simulator or the other simulators in the SimCenter? Please let us know if we can help you for your individual simulator flight or team event. Please fill in the contact form, we get in contact with you shortly. 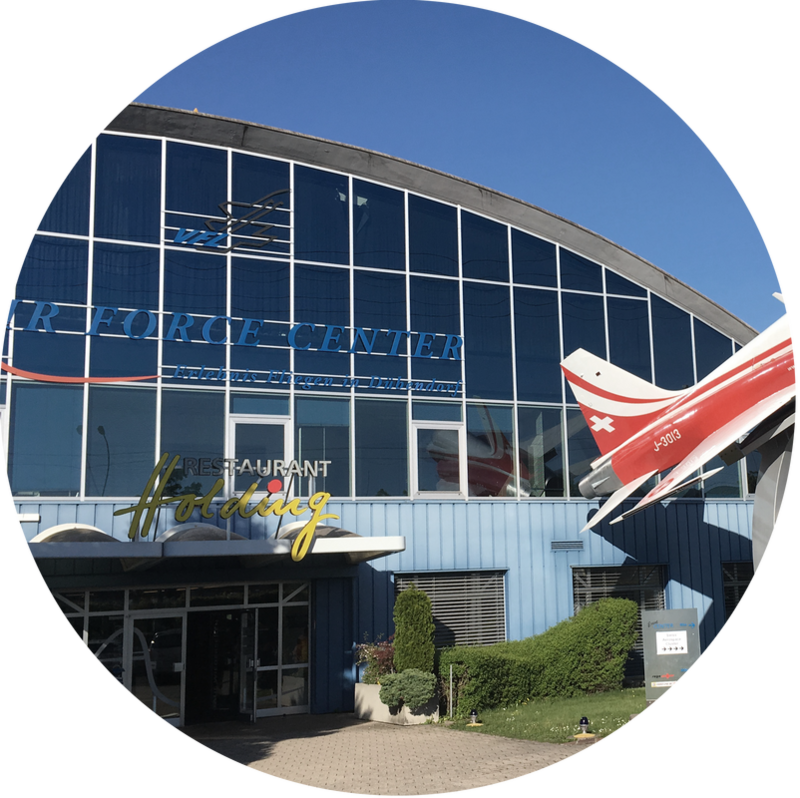 The SimCenter is a part of the Airforce Center Duebendorf, which hosts a unique aviation museum of over 100 years of Swiss Airforce history. It is also the base for the famous Ju-Air fleet, the Junkers JU-52 for sightseeing flights. A german aircraft with a history of 80 years.